We always carry a full range of repair supplies to get the job done quickly and efficiently. Your garage door opener makes a humming noise? Not a problem! Leave it all to us! Each different style seems to have its own problems. The chain can break. The belt can come off track. The screw can jam up. 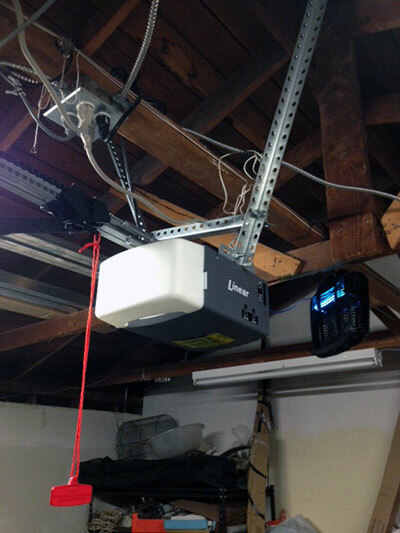 Our technicians can solve many garage door opener problems without breaking a sweat. Each brand also seems to come with its own challenges. Our technicians have experience and equipment to handle just about any garage door openers you might have. Give the experts a call as soon as you suspect you are having garage door opener problems.